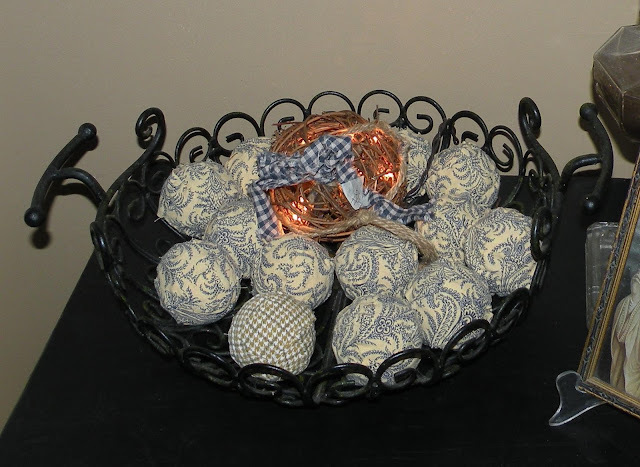 I call these simple "rag balls" when they don't have the hook for hanging. Rag balls are a common primitive decoration in the country around here. All you need is some plain ole' Styrofoam balls, fabric and hot glue! Cut up the fabric in manageable strips, depending on the size of your Styrofoam balls, and hot glue'em on. Add on some crafting wire if you want a hanger. And that's it. You can simply fill any old bowl with them to add a dash of color here or there. Below are some hand-made Christmas tree rag balls I made. Update: New patterns/colors to choose from in Booth #555. Photos coming soon! This post posted at this web page is actually nice.